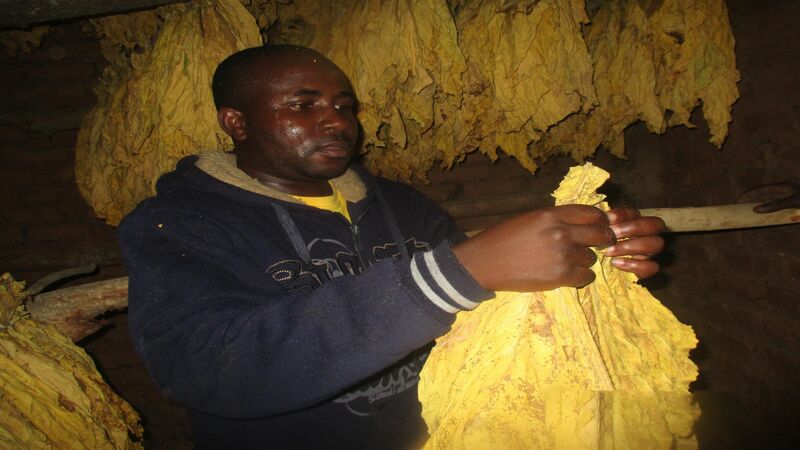 The story of Aqua Tobacco Zimbabwe starts in 2015 when Christopher Taziva saw a gap in the Tobacco Contracting Industry. There was a need for more pragmatic, service focused providers who were willing to partner and grow with business and take on a role of a trusted business advisor. 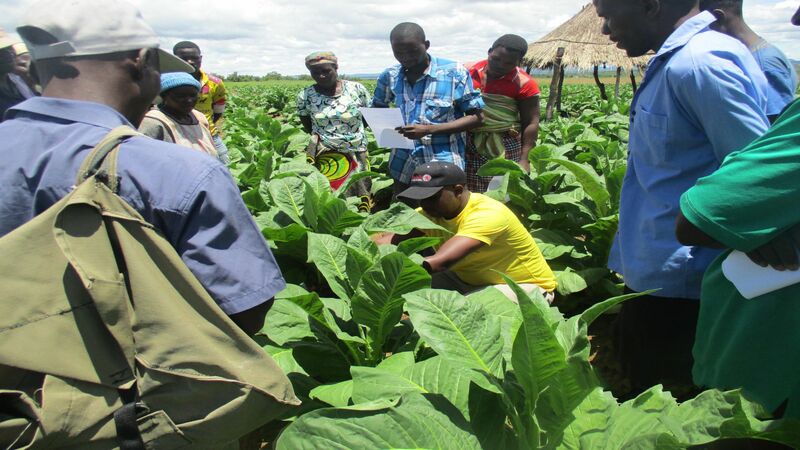 Since 2015Aqua Tobacco Zimbabwe now works with over 5000 small to medium scale farmers in Mashonaland West, East and Mash-Central. 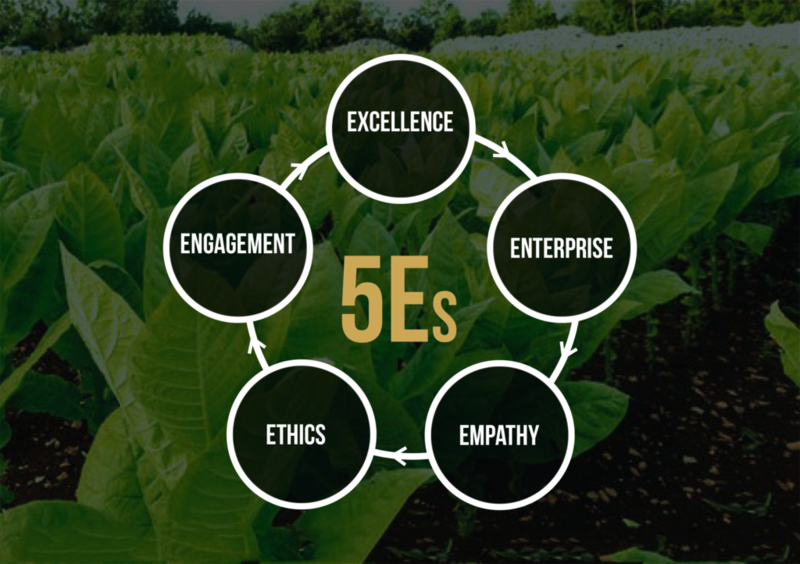 Aqua Tobacco Zimbabwe aims to at all times maintain the upmost levels of service for our farmers and strives to place itself at the forefront of tobacco contracting companies in the country..
Increase the assets and investment of the company to support the development of service. To build good reputation in the field of agriculture production and marketing. To build long term relationships with our clients and provide exceptional client services by pursuing business through innovation and advanced technologies. We put all our hearts into all we do. We are the best in our business. We hold ourselves to the highest quality standards and exceed expectations. We are committed to our work. We create wealth and raise performance standards. We execute with passion and relentless vigor. We understand the people in our business, their feelings, aspirations and the best in everyone. We hold ourselves to the highest professional standards. We are the people of integrity who are responsible for our environment and the well being of the community we serve. We communicate effectively and every team member is committed and understands their role. 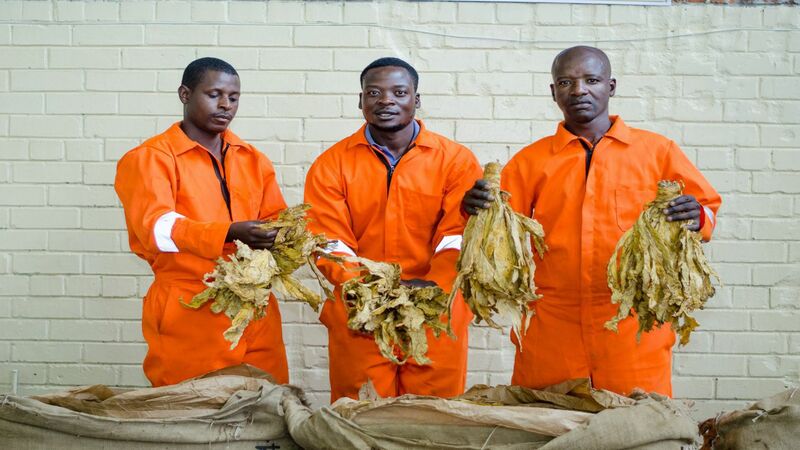 At Aqua Tobacco Zimbabwe we provide enough inputs to our farmers and make sure tillage and training programs are done before the beginning of the season. Mon - Fri : 8:00 a.m. - 4:30 p.m.